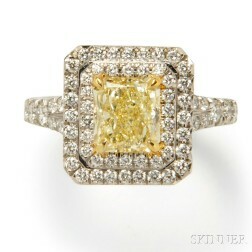 Save your search - find out immediately when "Tiffany Yellow Diamond" is available at auction! 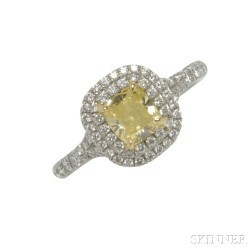 18kt Gold, Yellow Sapphire, and Diamond Ring, Tiffany & Co. Platinum and Yellow Diamond Ring, Tiffany & Co. Colored Diamond Solitaire, Tiffany & Co. Platinum and Diamond Band, Tiffany & Co. 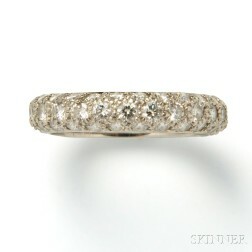 Platinum, Colored Diamond, and Diamond Ring, Tiffany & Co. 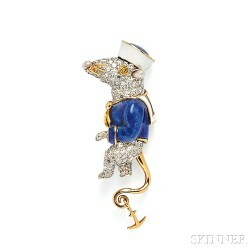 Platinum, Colored Diamond, and Diamond Pendant, Tiffany & Co.
Enamel and Diamond "Sailor Mouse" Brooch, Donald Claflin, Tiffany & Co. 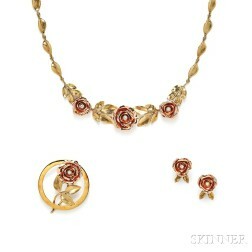 Antique 18kt Gold, Yellow Sapphire, and Diamond Pendant, Tiffany & Co.
Yellow Sapphire and Diamond Ring, Jean Schlumberger, Tiffany & Co. 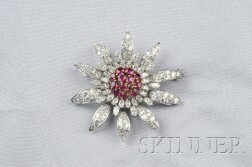 Platinum, Ruby, and Diamond Brooch, Tiffany & Co. 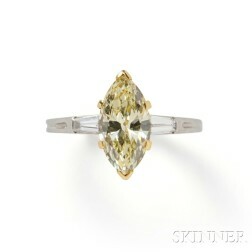 Fancy Intense Yellow Diamond and Diamond Ring, Tiffany & Co. Fancy Yellow Diamond and Diamond Butterfly Brooch, Tiffany & Co. 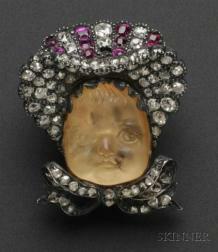 Antique Diamond, Ruby and Moonstone Baby Brooch, Tiffany & Co. 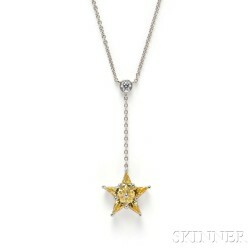 Antique 18kt Gold, Yellow Sapphire and Diamond Pendant, Tiffany & Co.